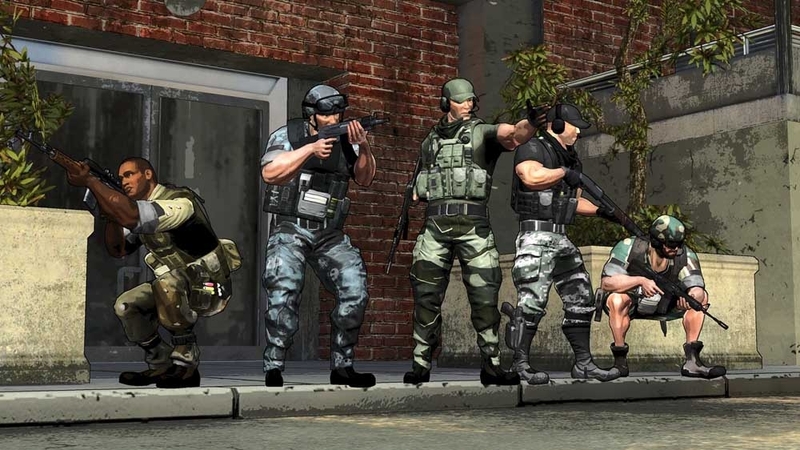 Special Forces: Team X (STX) is a team centric 3rd Person cover based shooter. The game features a unique map selection system, with the ability to shape the battlefield by selecting individual environmental pieces, resulting in over 100 map variations. 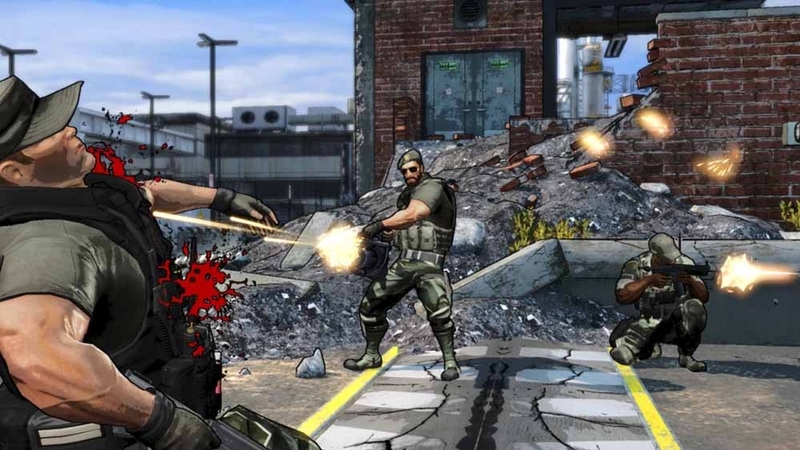 STX supports asymmetric game play with 2-4 teams and 5 frenetic game modes. Cooperative play between team members is richly rewarded. 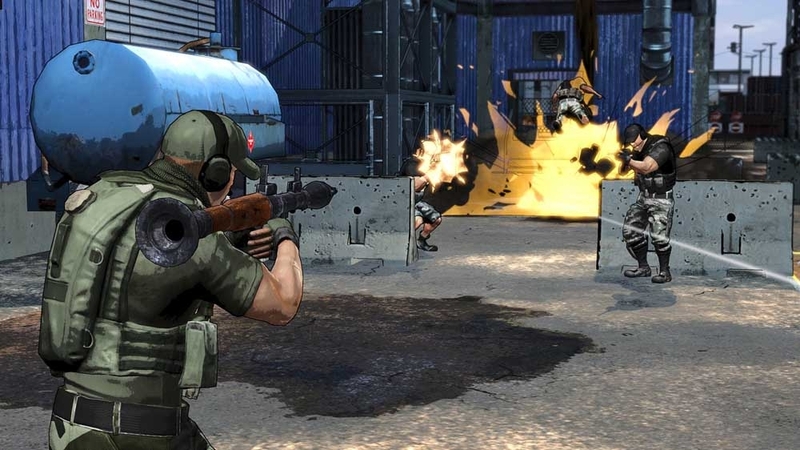 Customize your skills, weapons and character to tailor your tactics and performance in battle. 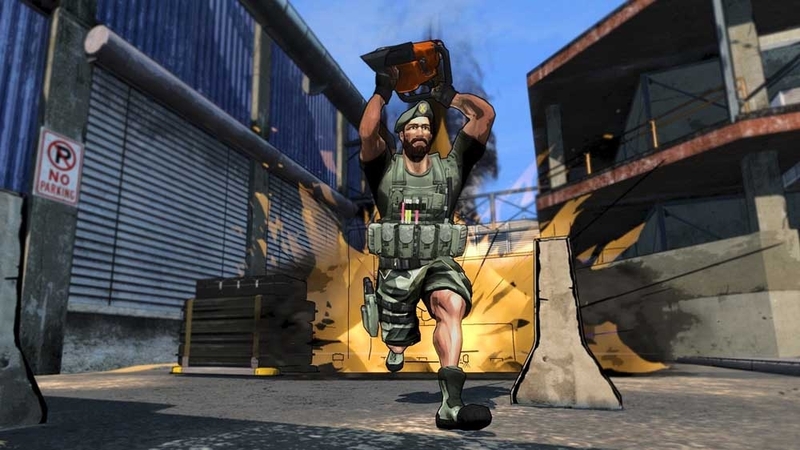 STX brings you the brutality of war as you take on the role of an elite soldier in a Special Forces squad. 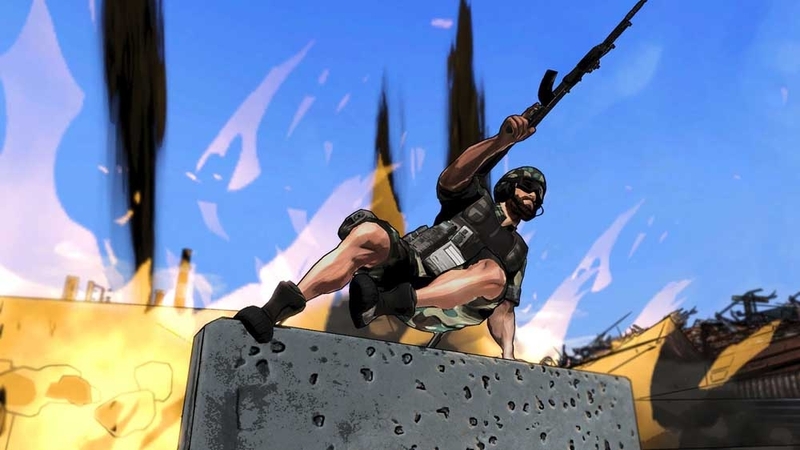 Announcing Special Forces: Team X. 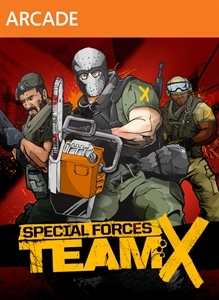 With a unique player voting system that offers over a hundred map configurations, Special Forces: Team X transports you to the frenetic battles of our comic book heroes. An arsenal of weapons like none before is at your disposal, including chainsaws, dogs, airstrikes and some of the most famous licensed guns in the world. 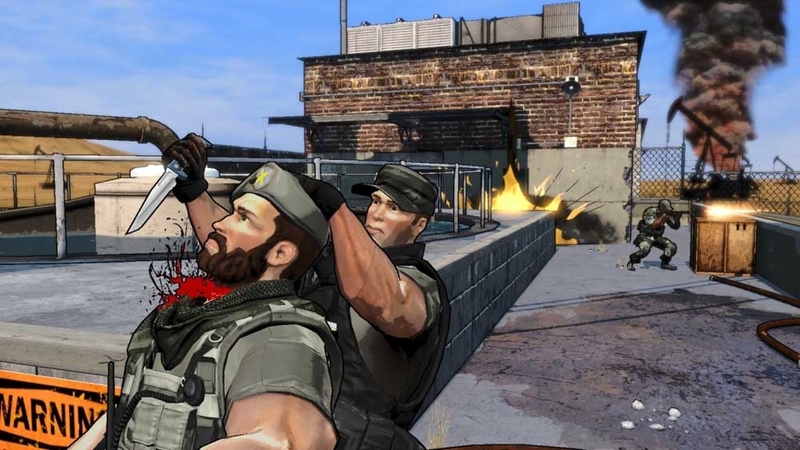 Special Forces: Team X, available February 6th, 2013. 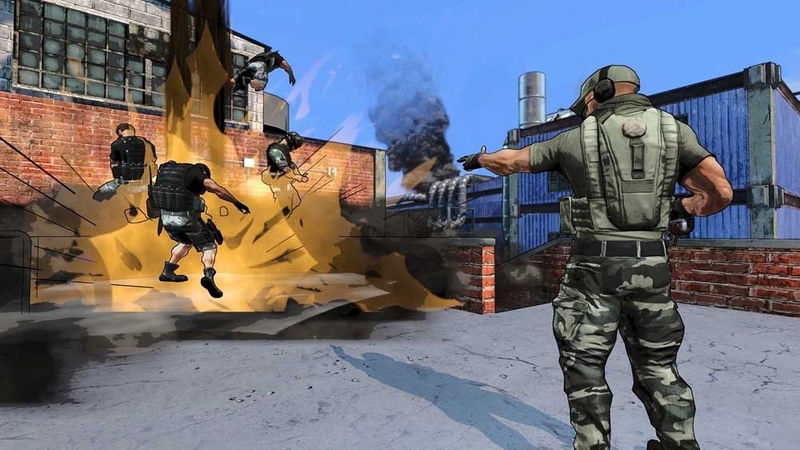 This active cover based, 3rd person shooter drops you into the heat of battle against ferocious enemies deployed in ever changing environments. 2- 4 teams wage war and struggle for possession of some of the most powerful and exciting bonus weaponry available.